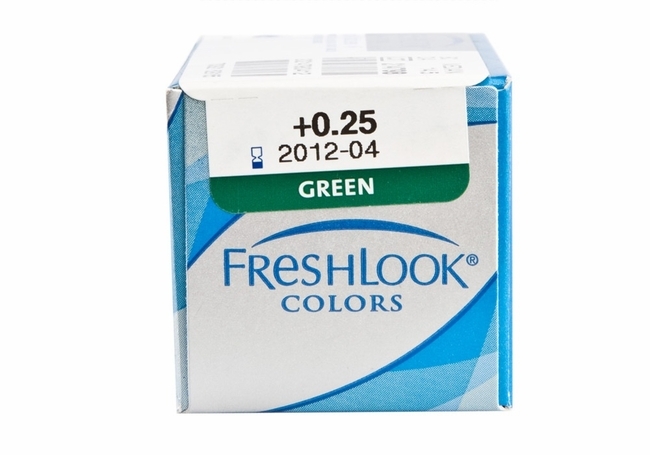 Is it a dramatic color change of your eyes that you are looking for? 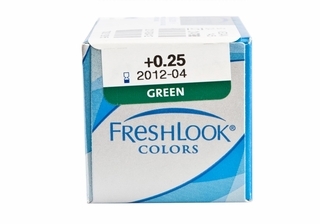 A change like this through colored contact lenses to complement your attire can really make you stand out in a crowd. 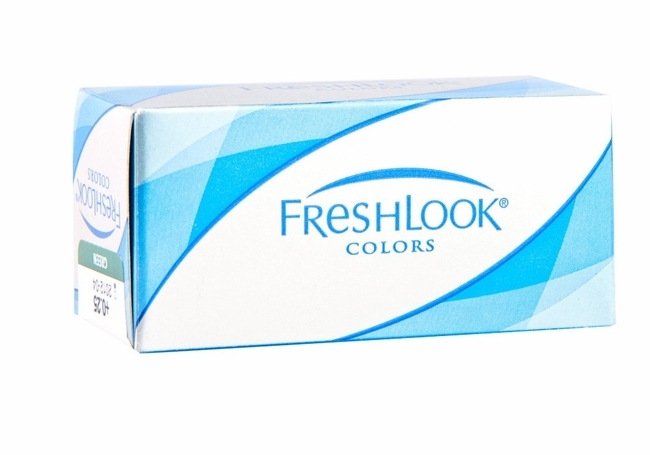 Freshlook Opaque Colors contact lenses allow you this pleasure and offer you blue, violet, hazel and green colored contact lenses. It doesn t matter if your vision is perfect; you can wear these contact lenses for cosmetic reasons too. Freshlook Opaque Colors contact lenses by Ciba Vision are good for up to two weeks of use.